ViewSonic offers accurate, consistent and vivid colors, perfect for photographers as they provide high-quality monitors at reasonable prices for professionals and for the everyday consumer. The brand is popular for their monitors that offer high-quality color reproduction and color accuracy. 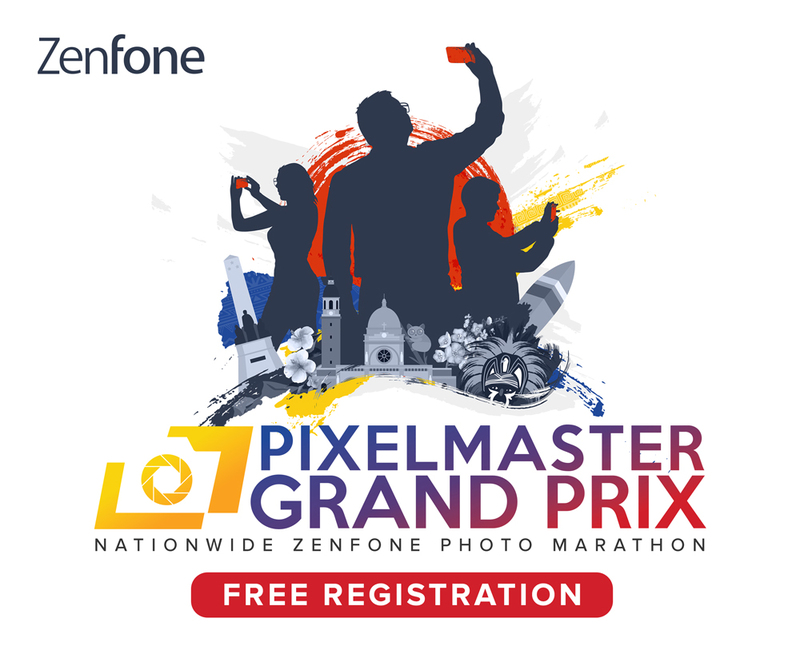 With amazing quality it consistently offers, it’s surely a brand to check out if you’re in the market for great quality visuals for your computer. 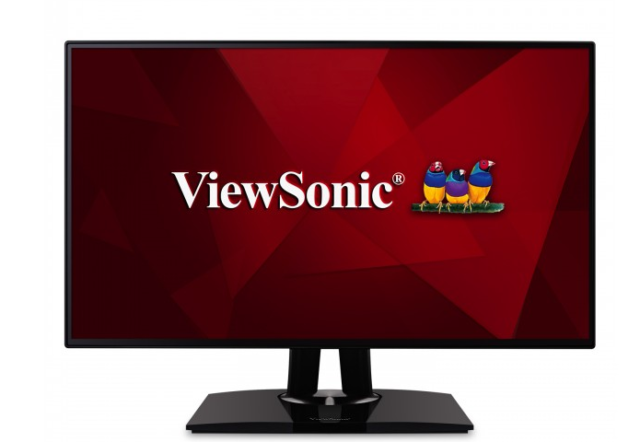 The ViewSonic VP series of monitors features color precision, uniformity, with distortion-free viewing angles. It’s also gamers and casual users who want a premium viewing experience for all kinds of work and gaming needs. These monitors are also available in 4k and Full HD which are surely worth the investment.